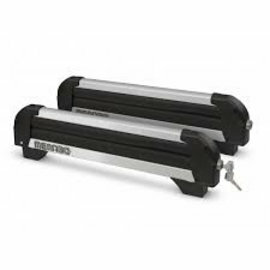 With a simple hand movement the carrier slides out to facilitate loading and unloading. 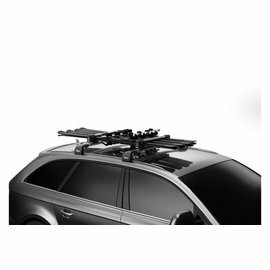 Increased design to prevent damage to the roof of the car due to high ski bindings. 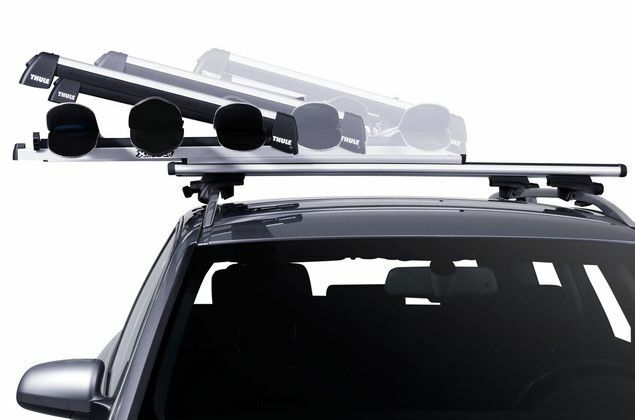 Extendable for easy loading and unloading, without having to hang over the roof of the car. 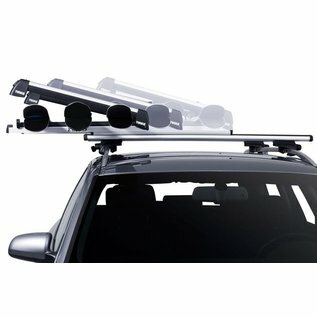 Exclusive, aerodynamic design of aluminum. 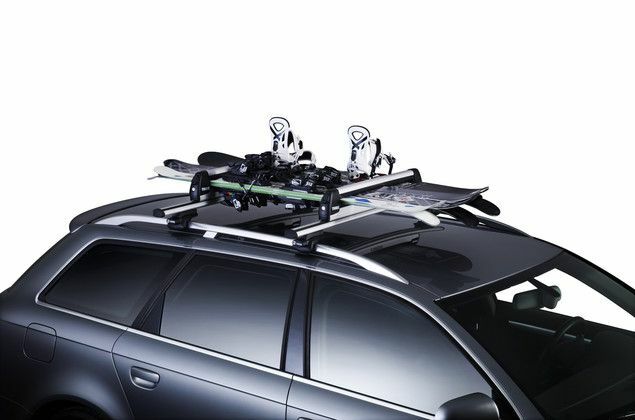 60 cm of cargo space suitable for up to 5 pairs of skis or four snowboards. 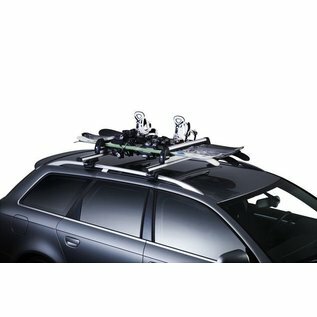 Soft rubber protection pads to protect your skis during transport. 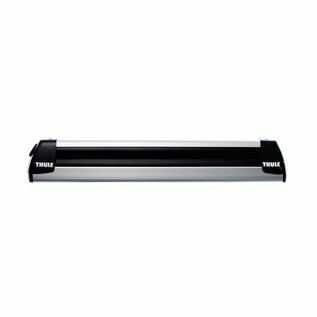 Compatible with the One Key System. 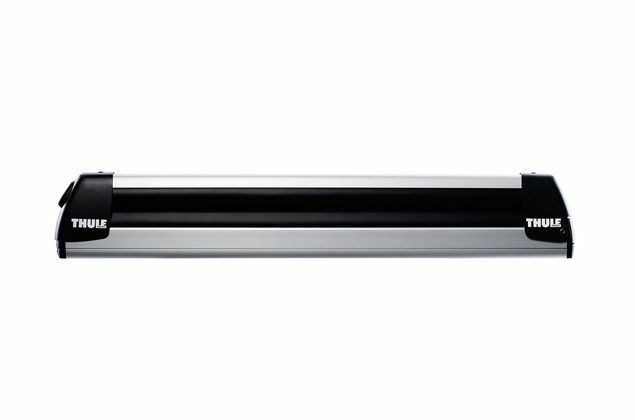 With this accessory you can replace the lock cylinders, so that you have one key for all your Thule products.